Think you know a lot about penguins? Here are 10 questions. Let's see how much you really know! ​Because of climate change, penguins are threatened. Save the penguins. 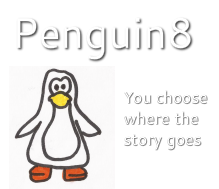 Get your own stuffed penguin from penguinate.com.